Drive  the Nissan Sunny  in Dubai for only AED 100/day, AED 1450/month. This sedan fits 5 passengers and 2 medium-sized bags. It is of GCC specs and comes with FM Radio, Stereo MP3 / CD, Power Windows, Power Door Locks and other features. Call / WhatsApp +971547919415 to book now! You start driving the car and realise that the claims that the engineers make is bang on. The gear shifts are good and effortless and you cannot even hear a sound from the gearbox as it upshifts or downshifts. The gearbox is amazingly accurate, however if you want to overtake a car, thats when you wish you had the power at your will to push you ahead. It is a car though meant for the city because it is in no rush to go anywhere. Its the best solution if you always wanted a chauffeur driven car. 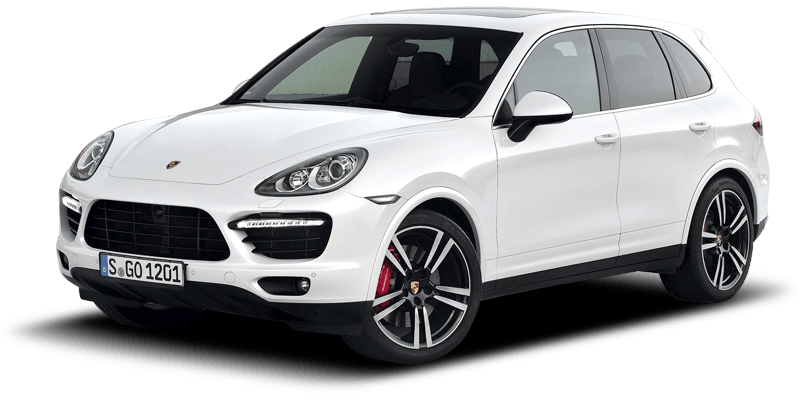 The exteriors and the interiors of the car remain untouched and so does the engine. 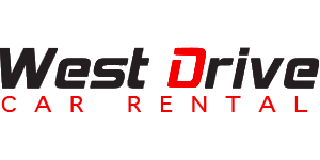 NOTE: The listing above (including its pricing, features and other details) is advertised by West Drive Car Rental LLC. In case the car is not available at the price mentioned, please contact us. Alternatively, you can fill up the Find Me a Car Form for instant offers. Happy renting!